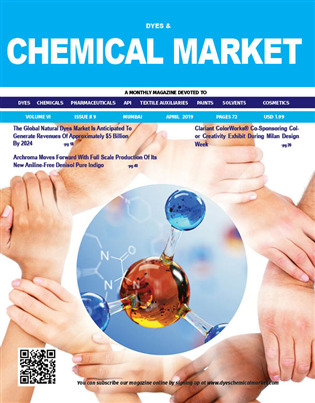 Dyes & Chemical Market - Why Subscribe? 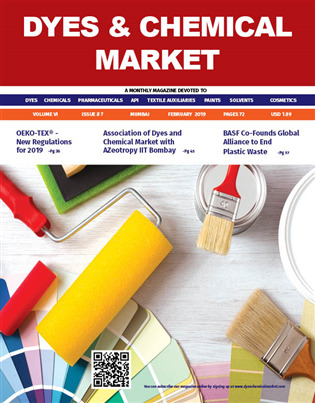 Why Become a Member at Dyes & Chemical Market...Read this.. 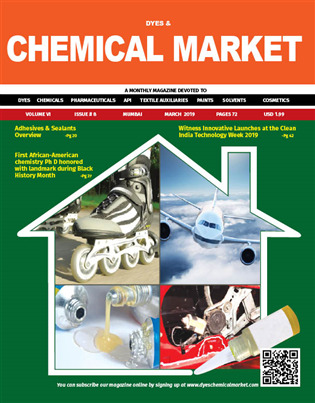 When you join us, you will be able to showcase your products whether you are a manufacturer or a distributor. You can search for companies which do business similar to yours and thus compete as well as partner together to fulfil an order of sales or purchase incase you run out of inventory. You will not be bothered with ads and popups which are annoying and at the same time concentrate on networking and finding a gamut of companies throughout the world in your respective markets. This csv or excel file can also be interfaced with your current ERP system which tracks inventory at various warehouse locations. 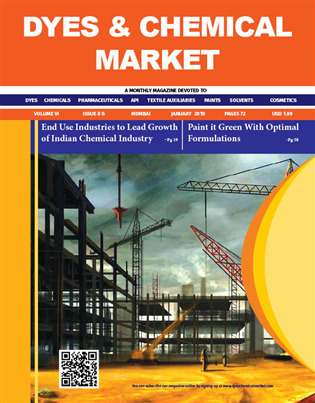 Companies will upload their products and product MSDS and you can view them as per your needs. Your can make your profile visible to the world and searchable on major search engines like Google, Yahoo and Bing. If you want to make a particular product visible to those who are not members and searchable on search engines you can make your warehouse location as a WEB MARKET. We have companies who wants to join our platform throughout the world from India, Turkey, Singapore, Sweden, Germany, Spain, US, UK and many other countries. A Dashboard is provided to all the members where they can track who and which members viewed them (or their company page) or their products page and a view count establishes which tells you that you are being viewed and considered for doing business. That's not all, if they want to do business, they will send you an email directly without us getting into the picture and also you can send your requirement to all those members who are part of the same markets you are associated with. See Markets for more details.